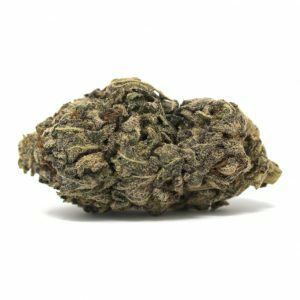 The freshest, the newest buds we got! 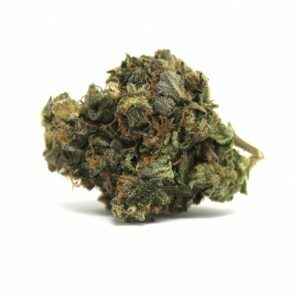 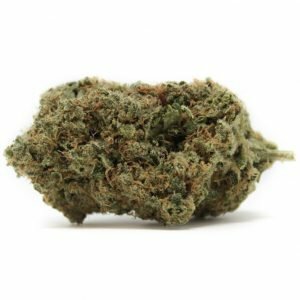 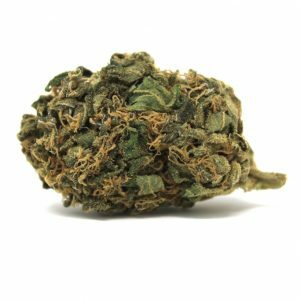 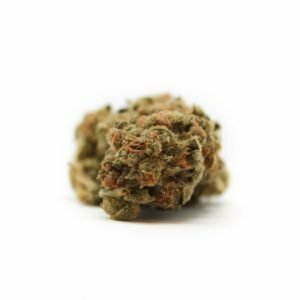 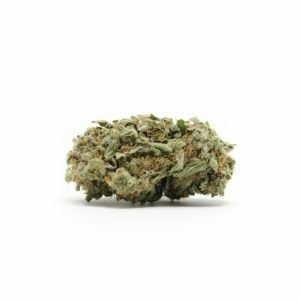 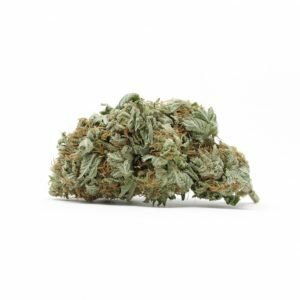 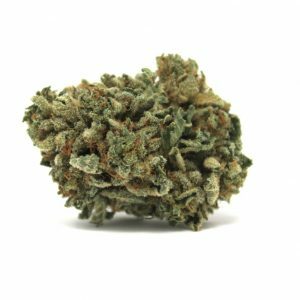 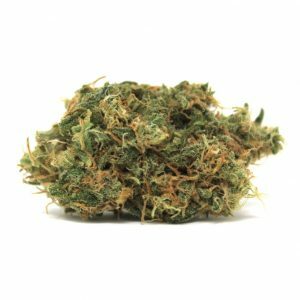 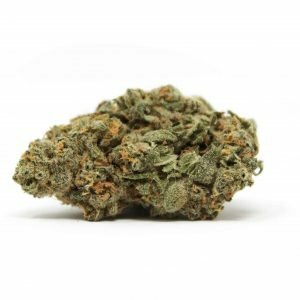 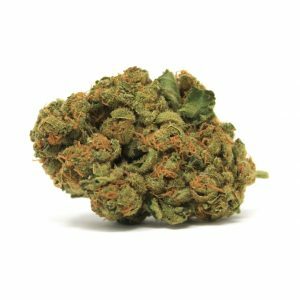 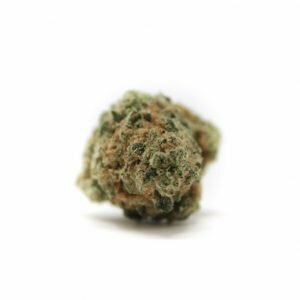 This category is for new arrivals, strains that are fresh and aromatic. 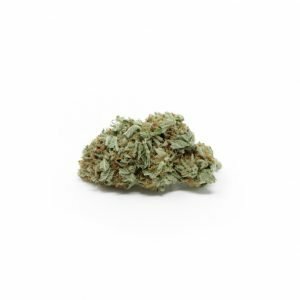 We only handpick the best strains from our producers and go through our in-house quality control, we never buy cannabis that we don’t enjoy ourselves. 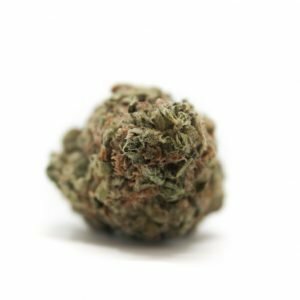 Enjoy our freshest selections and let us know if you liked them!